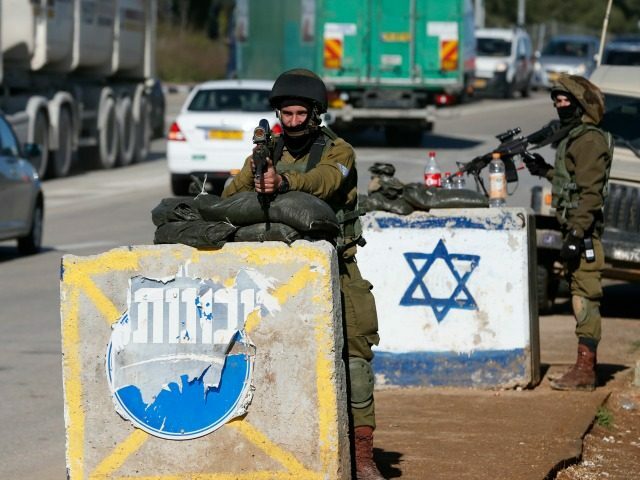 The Times of Israel reports: Police on Sunday said a car-ramming in the northern city of Acre in which two soldiers, a border guard and a civilian were lightly injured was a nationalistically motivated terror attack. “The investigation of the incident, as well as the findings from the scene and documentary materials, indicate that this was a nationalistic attack,” police said in a statement. Police say they know the identity of the driver, who is reported to be an Arab Israeli man from the town of Shfaram. They did not release any identifying characteristic. The police statement came after earlier reports attributed the incident to road rage following a parking ticket.